Doric Lodge is located in Grand Rapids Michigan. It is one of two lodges in the Masonic Center at 233 Fulton St E. The greatest fraternity in the world. If you are looking for a great lodge this is one to look at. 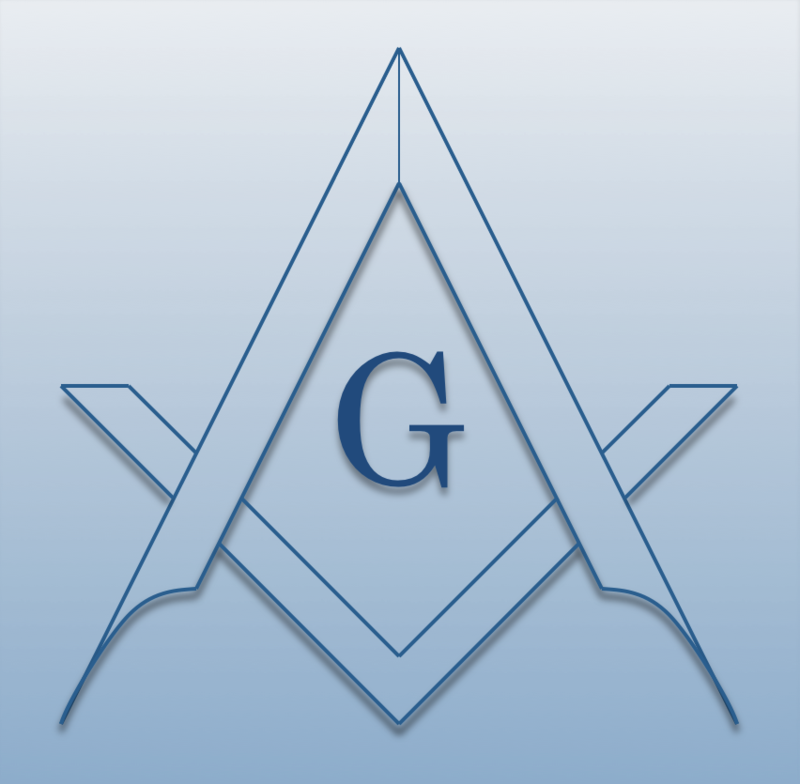 Chartered on 01/24/1877 by the Grand Lodge of Michigan, Doric Lodge #342 F. & A.M., is a Masonic Lodge in Grand Rapids, Michigan. Doric #342 is part of District #011 (2018). The Lodge address and meeting times are specified below. Doric Lodge #342 F. & A.M. is part of District #011 (2018) along with: Grand Haven Lodge #139 F. & A.M. , Muskegon Lodge #140 F. & A.M. , Lisbon-Crescent Lodge #229 F. & A.M. , Rockford Lodge #246 F. & A.M. , Sparta Lodge #334 F. & A.M. , Grand Rapids Lodge #34 F. & A.M. , and Alexandria Lodge of Research and Study Lodge #1002 F. & A.M.